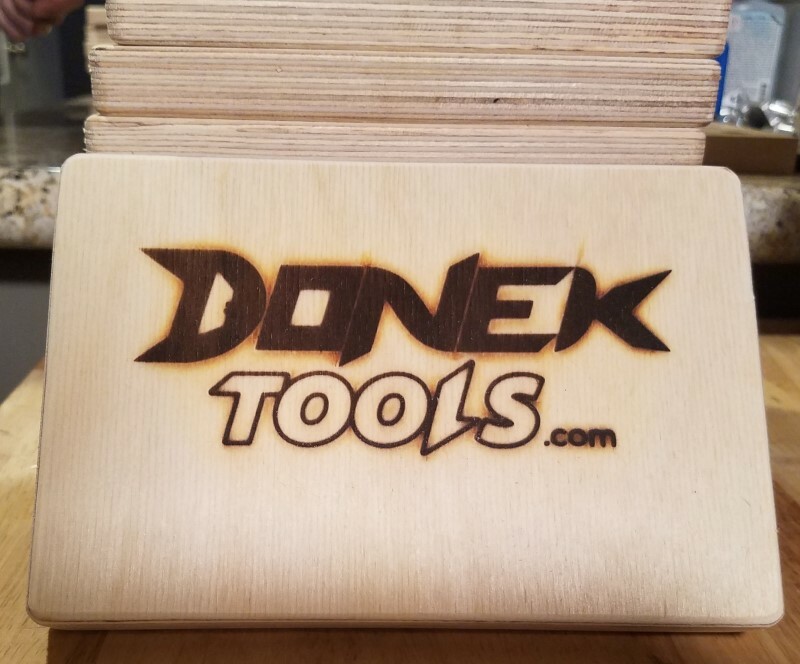 The Donek Tools Drag Knife allows you to cut a wide array of things you would normally use a utility knife for, but with the precision of CNC. 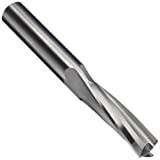 This D2 will fit onto a 1/2 inch spindle collet or router. 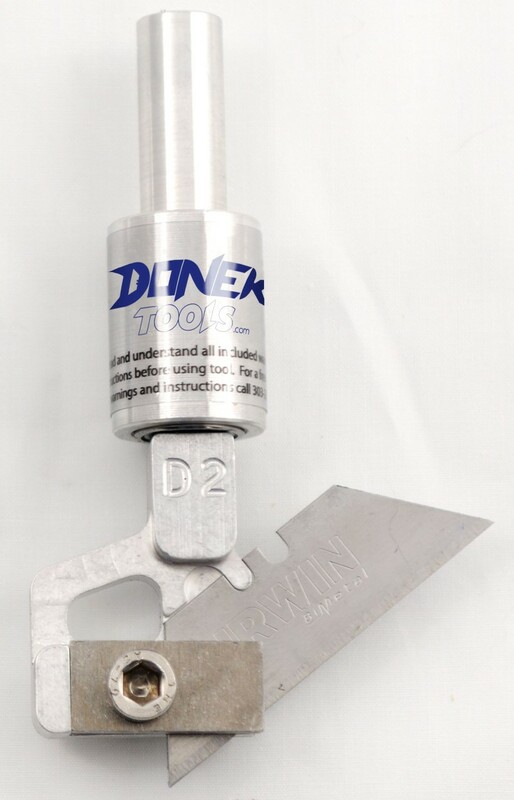 The D4 will fit onto a 1/4 inch collet. 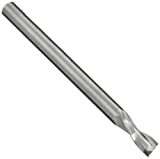 It will cut a wide range of materials up to a depth of 1/4 inch. The blade orients itself similar to a wheel on an office chair during the motion of the CNC machine. 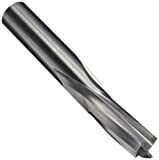 The tip of the blade is slightly offset from the center of the collet so the knife will rotate according to the direction the CNC machine is moving. 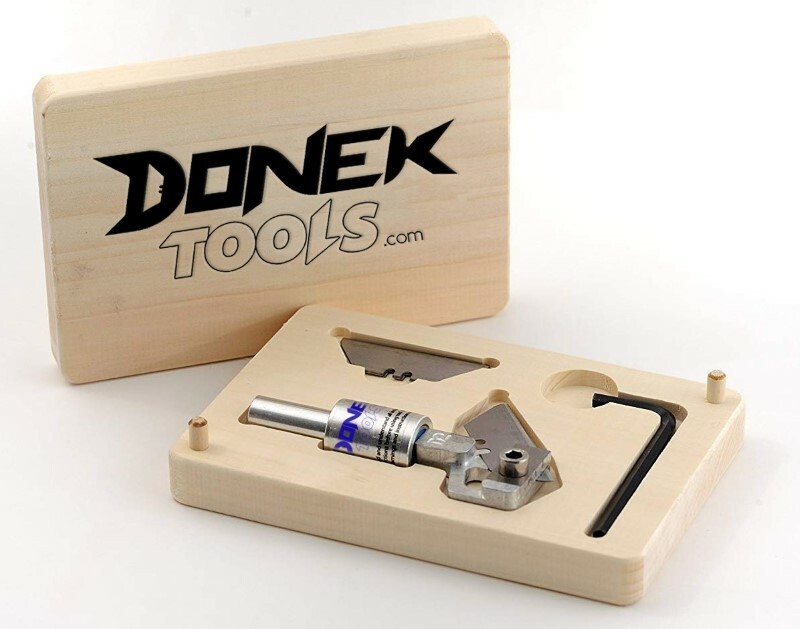 The Donek Drag Knife is designed to work best with inexpensive, standard utility knife blades. For the best and most consistent results, only bi-metal blades should be used. 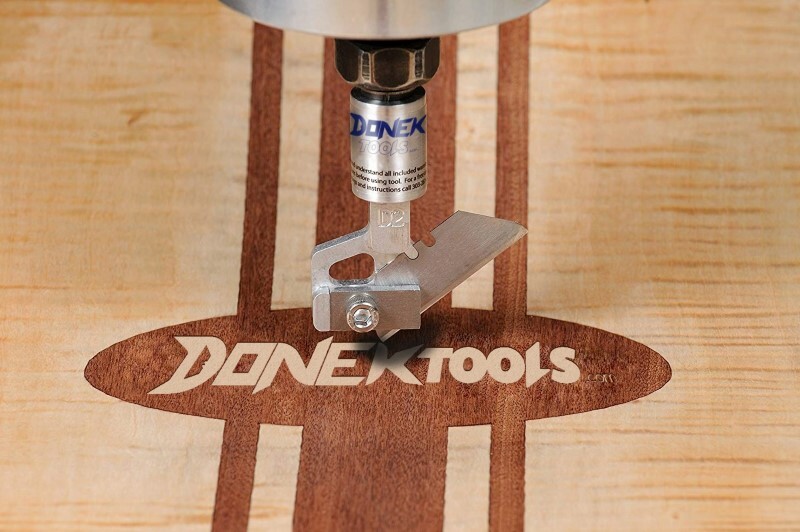 In this video the Donek Drag Knife is demonstrated on a CNC machine. 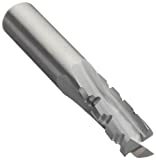 The Drag Knife is shown being easily attached to the Spindle Collet. The blade is oriented in the same way the wheels on an office chair are oriented. The video also talks about the many materials the drag knife can cut and gives specifications on cut depth and scale.